This construction video presents the demo of FL 2 10 Fully automatic interlocking brick making machine to build 2 pcs/mould. It is a completely automatic brick machine that functions with hydraulic pressure with two cylinder. 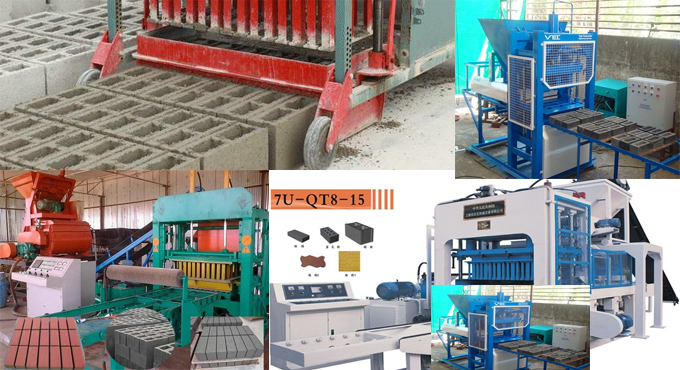 It is possible to make various types of interlocking bricks by modifying the moulds. Two bricks can be produced with a single mould. The machine has the capacity of creating 9000 pcs per shift. The complete production line contains earth crusher, vibratory screen, conveyor belt, pan mixer and brick machine. This construction machine applies soil or clay or cement for raw materials to develop various types of bricks. Easy to operate completely automatic PLC control system is used to produce double bricks simultaneously and increase your production capacity. It implements the new hydraulic press technology to ensure rapid in product forming with higher product density. This construction machine is globally recognized.